Ready to experience Maverick sports as never before? A limited number of Platinum, Courtside, and Club Seats are available, letting fans feel the up-close excitement of Maverick basketball and volleyball home games. Even better, your purchase will also provide support through the Maverick Club for deserving student athletes. The Maverick Club is a community of loyal supporters dedicated to preserving and continuing UT Arlington's proud tradition of academic and athletic excellence. Read more about the Maverick Club and premium seating. These are our best seats in the house. Comfortable, leather seats and access to the Platinum Suite gives you the taste of luxury. Whether entertaining clients or rewarding employees, Platinum Suite tickets are available for groups of 20 or more. Tickets cost $25 per ticket and include a pregame meal and complimentary water and soda. A cash bar is also available in the Platinum Suite. You can't get any closer to the action than this. Hear shoes squeak, coaches yell, and balls bounce from just a few feet away in these cushioned chairs on the court. These center-court seats combine comfort and close proximity to the action. They offer the perfect vantage point to cheer on the Mavericks. Season tickets for all Men's and Women's Basketball and Women's Volleyball. Visit utatickets.com for season ticket pricing and details. 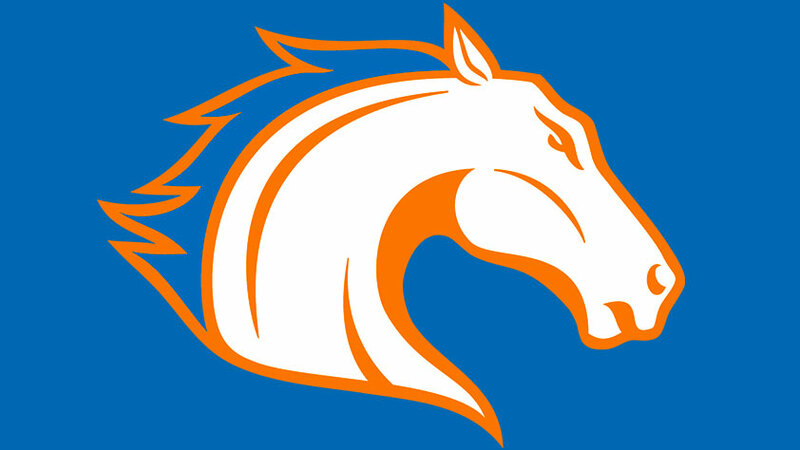 *According to IRS regulations, if you make a payment to The University of Texas at Arlington and, as a result, you receive the right to buy tickets to an athletic event at UT Arlington, you can deduct 80 percent of the payment as a charitable contribution. 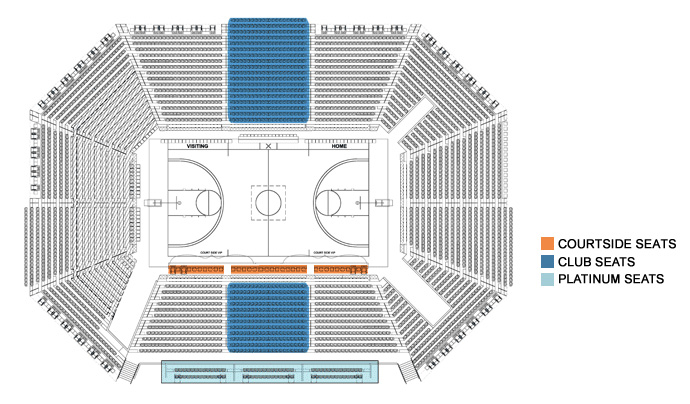 The UT Arlington Mavericks call College Park Center their home court.